The Buffalo Living Tour began in 2012 and has become a local event favorite attracting thousands of people to view exciting and unique luxury lofts, condos and apartment units as well as new builds in Western New York. The 10th edition of the beloved tours will take place in the northern suburbs on Saturday, August 25th from 9am-5pm. We will be featuring one of our brand-new apartment units at 4034 Rensch Road near UB North. We are proud to add 12 brand new apartments to the Town of Amherst. 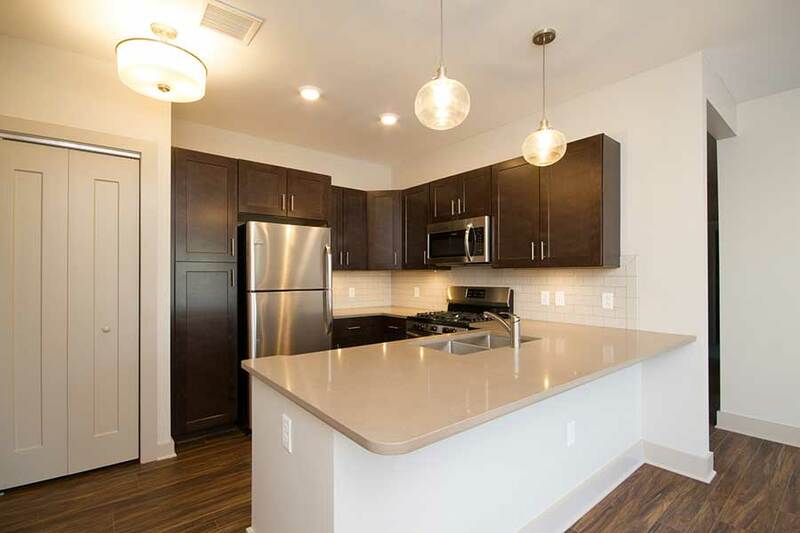 These spacious market-rate apartments include bistro-style kitchens with quartz countertops, stainless steel appliances, in-unit laundry, air-conditioning, and off-street parking. Units are available in 1- to 3- bedroom layouts ranging in size from 850 to 1,600 square feet. Four of the units offered are multi-level townhomes with attached 1-car garages. Its convenient location is close to the I-290 and is a 20 minute drive to downtown Buffalo or Niagara Falls and is less than 0.5 miles from University at Buffalo’s North Campus. As always, the Buffalo Living Tour is free and open to the public. No reservations are required. Guests can start anywhere on the Tour or take the free We Care shuttles starting at The Belvedere. Log onto www.BuffaloLivingTour.NET for pictures of the living spaces, information, and maps that can be printed for the Tour. Mark your calendars for Saturday, August 25th 9am-5pm. See you then!